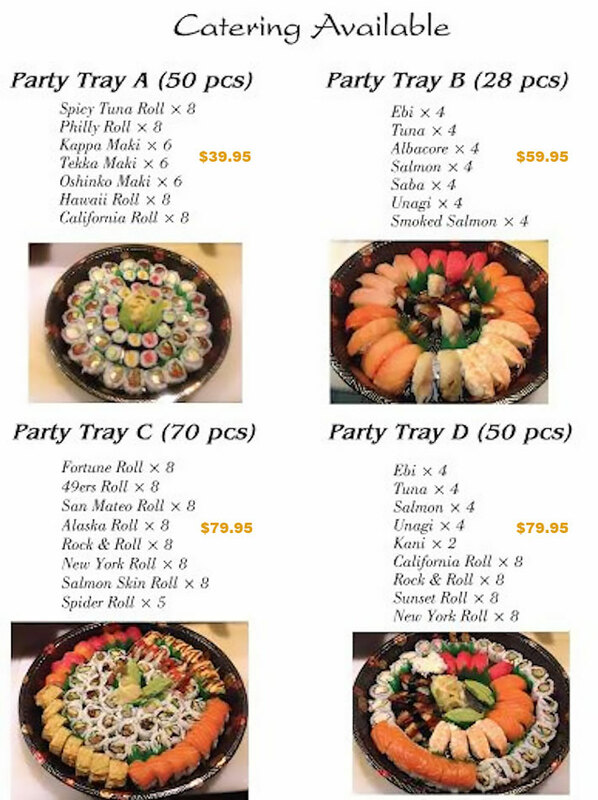 Quick Deals Group Order Catering Menu Sign Up For Deals! Come to Jidaiya Sushi in Rohnert Park, California for delicious Japanese cuisine. We serve Udon, Ramen, Sushi, and more! A few of our entrees include Ton Katsu, Chicken Teriyaki, and Seared Albacore Teriyaki. We're at the corner of Southwest Blvd and Snyder Ln. We're near Sonoma State University and Magnolia Park. Order online for carryout or delivery!